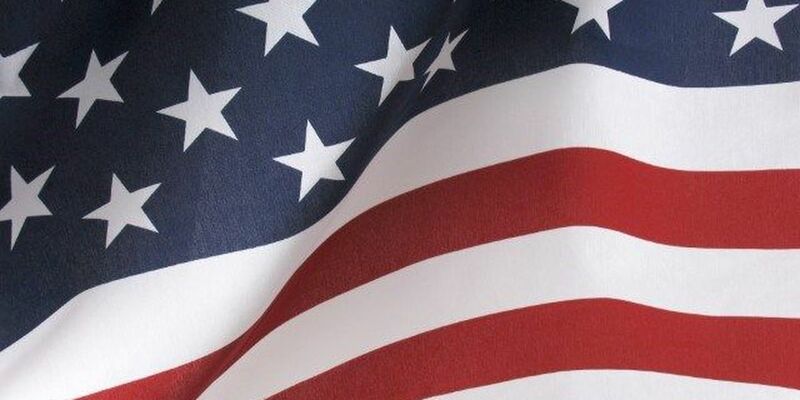 NACOGDOCHES, TX (KTRE) - Because of the rain in the forecast for Saturday morning, Nacogdoches County Sheriff Jason Bridges announced Friday that the town's scheduled Veterans Day parade has been canceled. "We regret to inform you that we have to cancel the Veterans Day Parade for Saturday November 7, 2015 due to weather," Bridges said. "We have been monitoring the weather forecast this week and there has been an 82 percent chance of rain in the morning and that percentage has not changed. All events have been canceled." According to a press release, scout leaders and veterans will be able to pick up their Veterans Day patch at the sheriff's office. They can also contact Courtney Brown or Terry Smith at (936) 560-7794 to make arrangements for delivery. "We would like to thank all our veterans for their dedicated service to our country and all they have sacrificed," Bridges said. "We will continue to honor them each and every day for the sacrifices that they have made. We look forward to our next Veterans Day Parade in 2016."